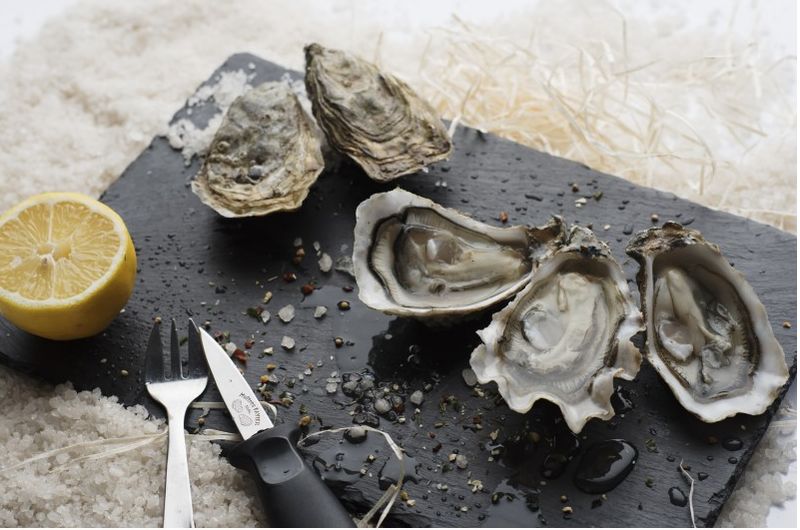 Huitres Favier Earl has become the first farm in France to achieve ASC certification. 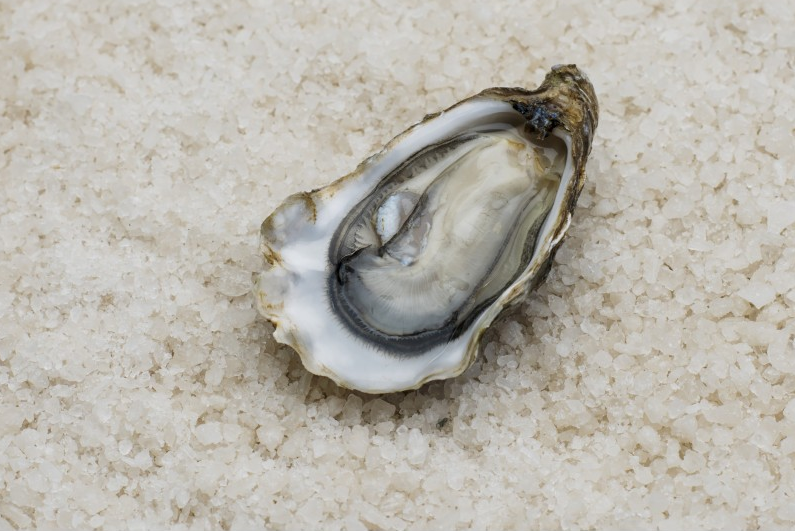 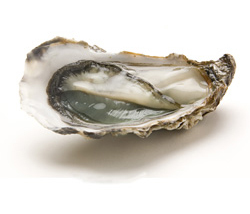 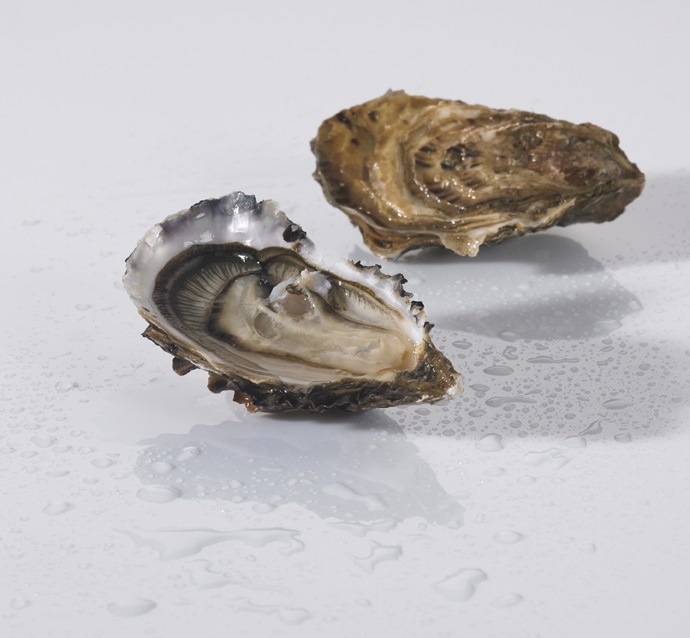 The French oyster producer received a cluster certification for its La Tremblade and Paimpol units. 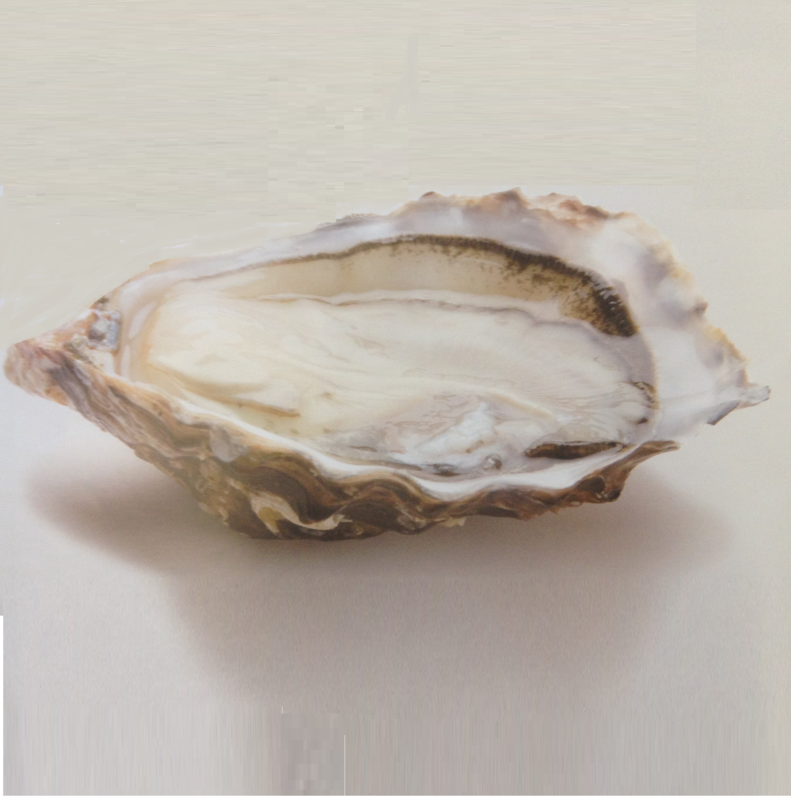 The company was awarded the certificate in recognition of their responsible environmental and social practices from Control Union Peru, an independent accredited certifier, after an audit to certify that the farm meets the ASC Bivalve Standards. 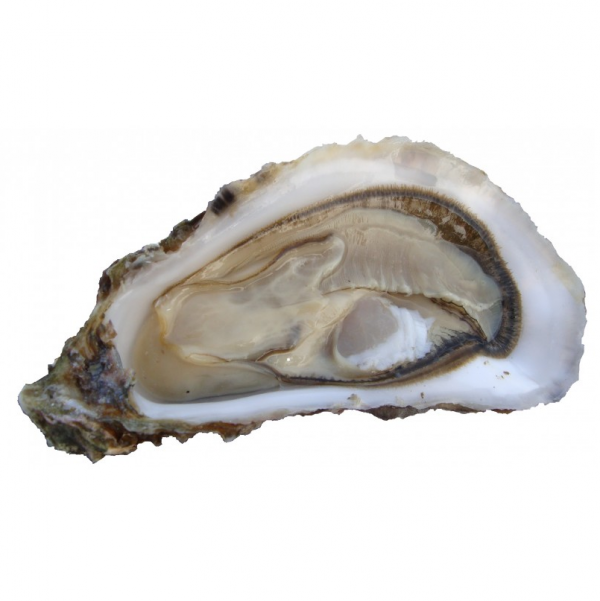 Huitres Favier Earl is located on the left bank of the Seudre River, in the heart of the Marennes Oleron Basin, in Southern-West France. 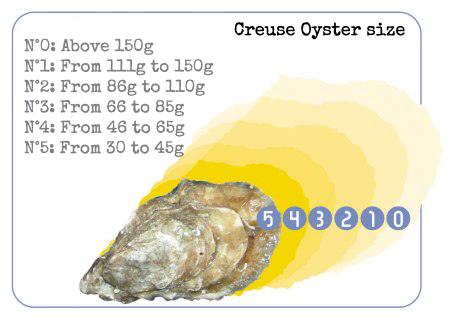 The farm comprises over 300,000 m2 of sea beds and 160,000 m2 of “Claires” (where fresh and sea water blend together), which makes it possible to permanently shelter 15 to 20 million oysters at different stages of rearing. 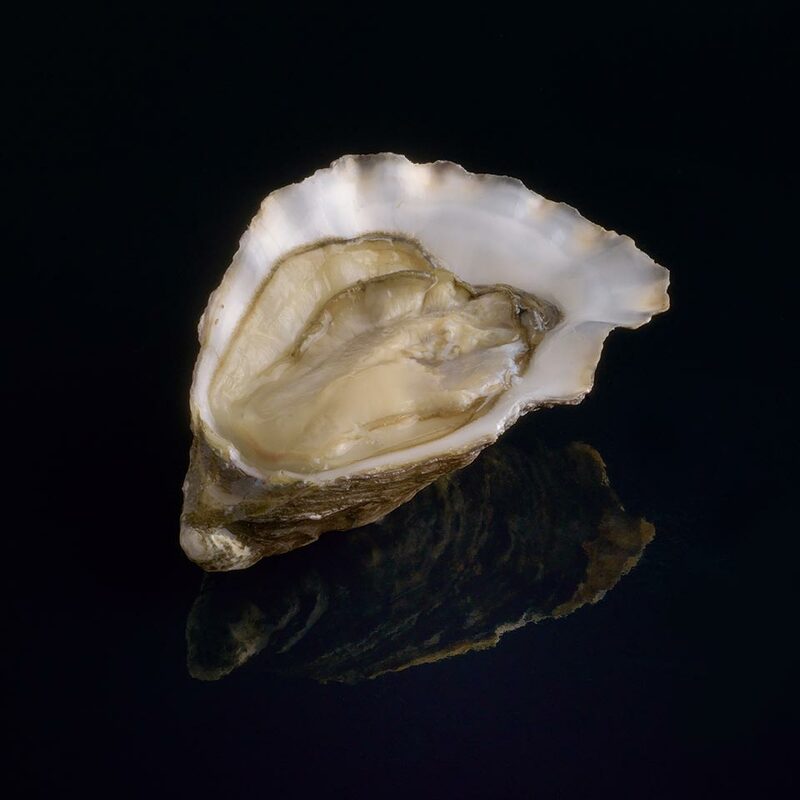 The establishment of the company dates back to 1966 and since then, five generations of oyster farmers have succeeded one another in the region.